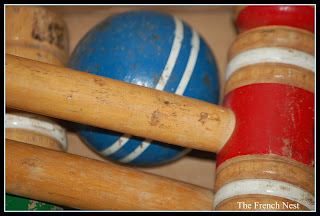 The French Nest: Garage Sale Finds and Other Bargains! 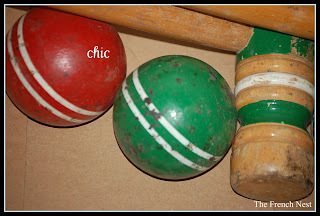 Oh I love that croquet set. No wonder that guy tried to talk you out of wanting it!! 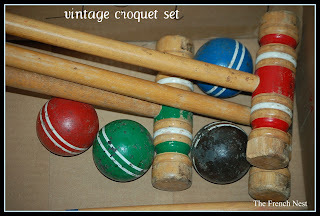 What a great deal on the croquet set!! 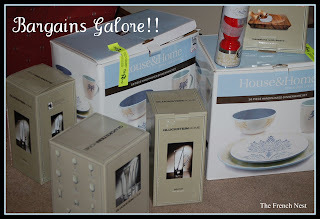 Garage Sale season is open! !